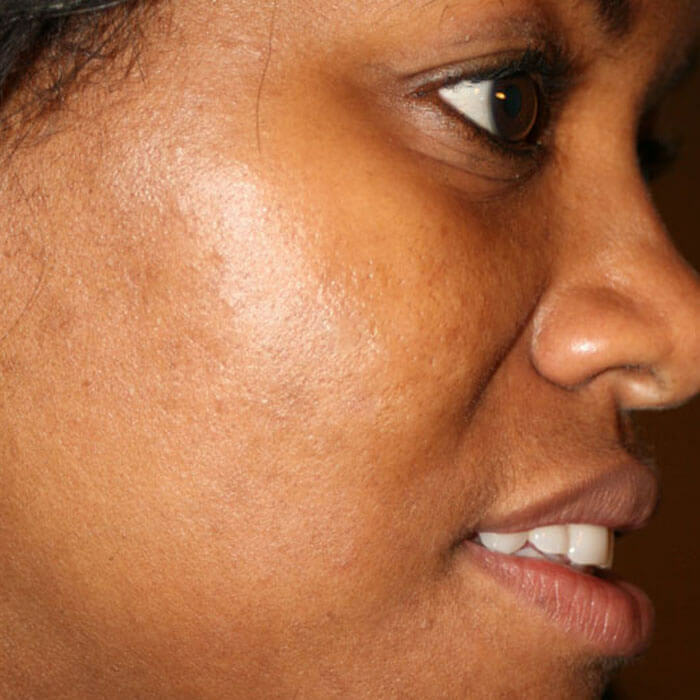 Dermapen, commonly referred to as microneedling, is a skincare device that works to stimulate and rejuvenate problem areas of skin, effective on all skin tones and types. It is a pain-free treatment that achieves this by gently penetrating the surface layers of the skin with miniscule needling. This breaks down older scar tissue and signals the skin to create new skin tissue layers filled with fresh collagen and elastin fibres. 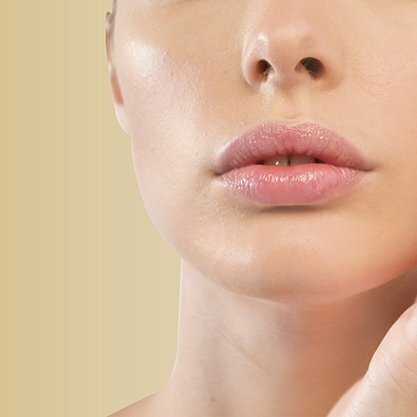 Not only does Dermapen promote new and healthy blood supply to the treated area, but the skin also reacts by reactively ‘plumping’ to reduce the appearance of fine lines, wrinkles and even scarring. 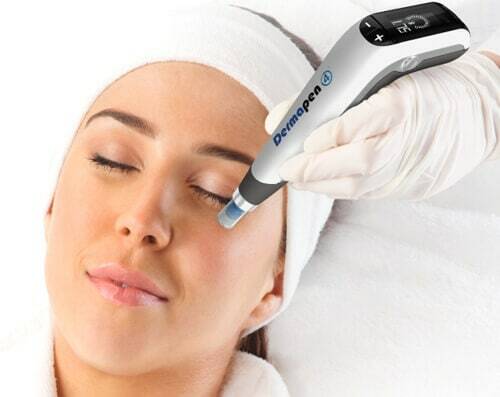 The Dermapen itself is an advanced aesthetic piece of technology. It features a disposable head of up to twelve micro-needles that stimulates the skin to produce collagen and reduce the appearance of fine lines, scars, stretch marks and wrinkles. 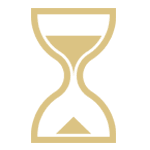 Knowing that each skin type is different and that every skin type has different needs, Dermapen offers the flexibility of featuring a range of subtle speed and depth options. 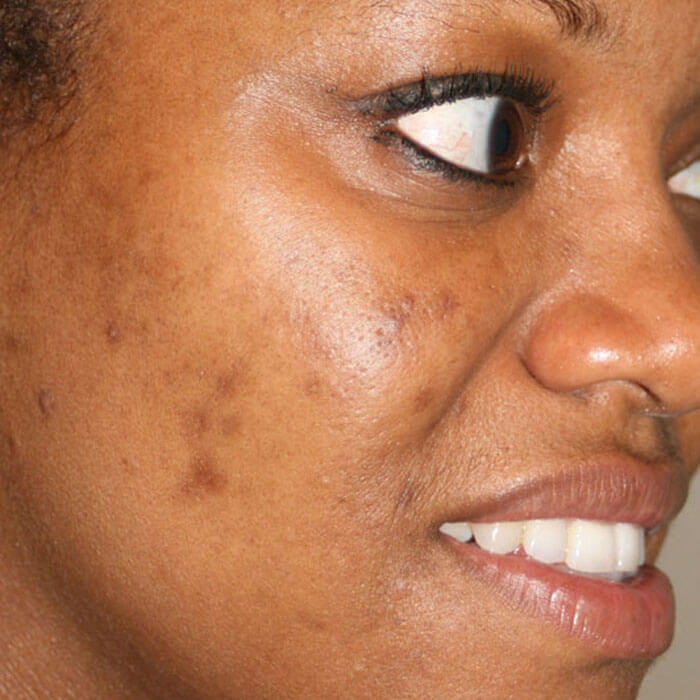 What Are The Benefits of Dermapen Microneedling? Effective in reducing fine lines and wrinkles and minimising pores, stretch marks and scarring, Dermapen is one of the most versatile aesthetic technologies available on the market today. 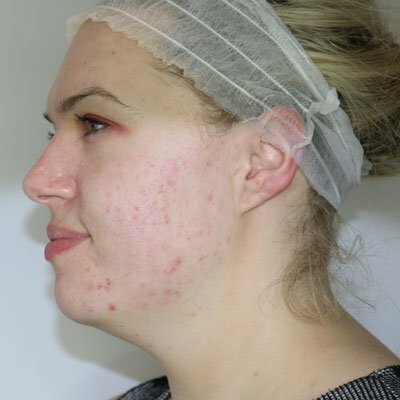 The unique spring loaded needle never actually penetrates the skin, offering a controlled and safer method of treatment than other microneedling devices, as well as delivering truly amazing results. While results can be seen and felt instantly, the best and most long-lasting results are realised weeks and months after the treatments. Skin will appear fresher and more radiant with that envious youthful aura emanating from it. It is advised to leave 4 – 6 weeks between Dermapen treatments and to continue treatment until you achieve your desired results. 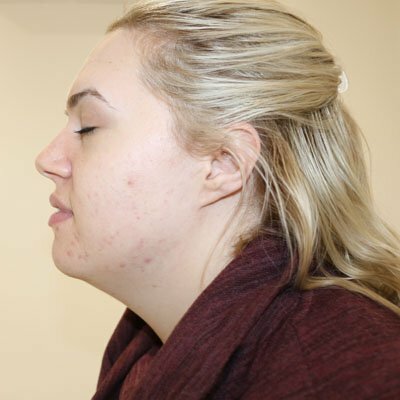 Thanks to Dermpen’s automated needling motion, microneedling treatment at Hannah London is pain-free. Our clients often refer to the sensation as tingly or prickly, but by no means painful. 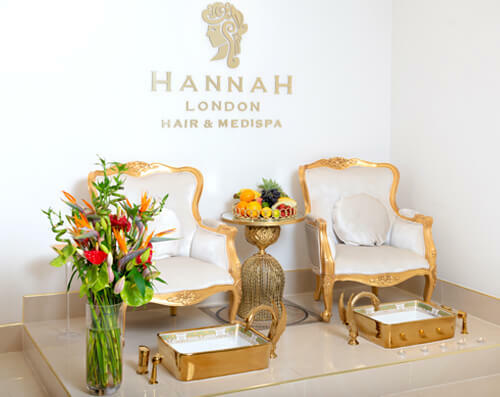 As with all of our aesthetic treatments here at Hannah London, your qualified Aesthetic Practitioner will be talking you through the entire treatment from start to finish, ensuring your safety and comfort at all times. 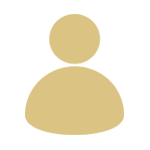 How Much Does Dermapen Microneedling Cost? Slide left to right to unlock our Dermapen microneedling transformations. 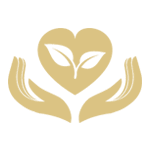 The Hannah London facial treatment range has been carefully selected to provide optimal results for our clients, no matter of skin type or skin age. 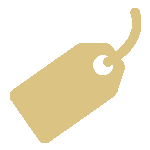 Our facial treatments use only the very best and most advanced products available on the market.